Did you know that live music is not only part of Austin's cultural identity, but also an essential economic engine for our city, bringing in billions of dollars through live performances each year? In maintaining this vital identity, it is important for us, as a community, to ensure our musicians are alive and well, and able to keep playing that music we all love. HAAM provides access to affordable healthcare for Austin’s low-income, underinsured working musicians with a focus on prevention and wellness. HAAM delivers a lifeline to Austin musicians, and since 2005, has helped more than 4,900 musicians access over $44 million in healthcare services, ranging from primary and specialty care, dental, vision, hearing, mental health and other services. HAAM Day is the largest fundraiser of the year for the Health Alliance for Austin Musicians. In one day, HAAM, along with presenting sponsor Whole Foods Market, will host an all-inclusive, citywide benefit raising support for local musicians. 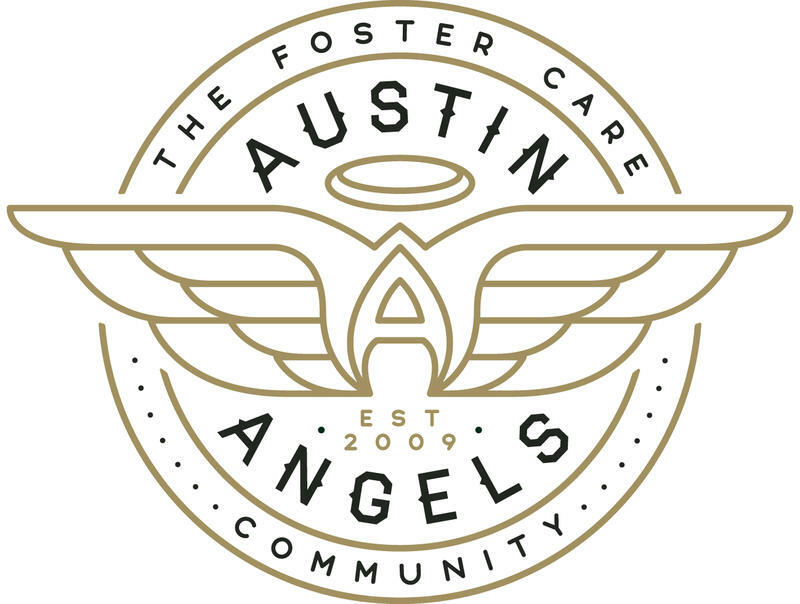 More than 200 acts will perform in Austin clubs, restaurants, retail stores, bank lobbies and more to help raise funds. HAAM Day would not be possible without the support of the many individuals that give their time—with a need for over 400 volunteers helping to incite individuals to donate money into HAAM Day buckets. We hope that you will join us in supporting one of Austin’s most valuable assets—its musicians. Get out and shop, eat, drink and enjoy live music on September 11, 2018! Bike Austin is the largest membership-based bicycle advocacy and education organization in central Texas. We are working to help transform the transportation landscape into a space that is safe and hospitable to people of all ages and abilities to move freely. Our aim is to see the number of people choosing to ride bicycles increase, especially for short trips, and it become a normal aspect of daily living for residents of Austin and the surrounding communities. 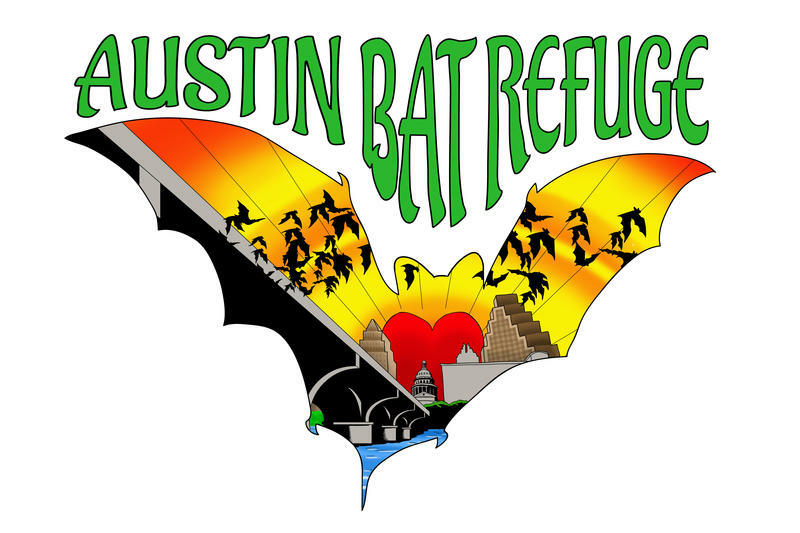 Austin Bat Refuge, at its core, is two long-time volunteer wildlife workers dedicated to promoting respect for bats and their place in the environment through education, conflict resolution, rehabilitation and release. We have been rehabilitating bats and assisting the community for 10 years; becoming a 501(c)(3) non-profit organization in early 2016 has allowed us to fundraise to expand our education and rehabilitation capacities and to better assist local bats in trouble.